Her married name became Downing. Her married name became Halford. From 1691, her married name became Stawel. She gained the title of Dowager Baroness Stawell on 30 November 1692.1 From 9 January 1695/96, her married name became Jones. 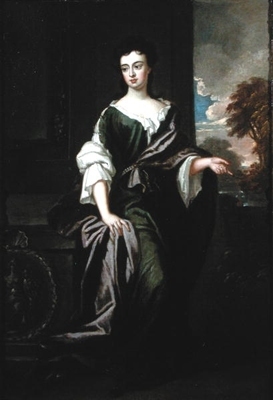 After her marriage, Lady Margaret Cecil was styled as Countess of Ranelagh on 9 January 1695/96. 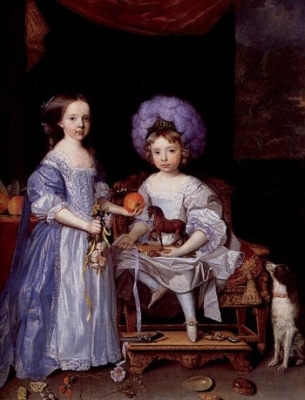 Child of Lady Mildred Cecil and Sir Charles Hotham, 4th Bt. He gained the title of 2nd Baronet Downing.